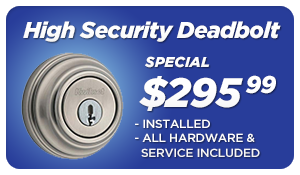 Need to replace or repair your Mailbox Locks? 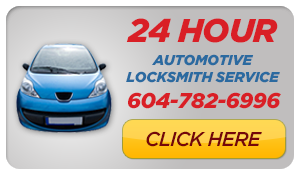 - Mr Locksmith Salt Spring Island can help. When people think about break-ins they think about a front door being smashed in and all their property being stolen. People rarely consider just how vulnerable their mailbox is to crime. Protecting your mailbox is just as important as protecting your property from crime. In Salt Spring Island, most mail is delivered into wall mounted mailboxes. 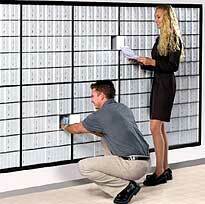 These mailboxes are in open spaces with a lot of traffic passing through. Having your mailbox lock changed is a simple yet necessary way to protect yourself from crime. Mr. Locksmith changes and replaces more mailbox locks than any other company in the Salt Spring Island area. Our fully trained locksmiths have every mailbox lock in stock at all times – we have a flexible schedule and offer same day service and even after hours services. To open and replace your locked or unlocked mailbox only takes 15 minutes to complete.